On October 20, the Alberta Minister of Labour announced long-anticipated changes to the Alberta Immigrant Nominee Program (AINP) program. Effective January 2, 2018, the Employer Driven and Strategic Recruitment AINP streams and 11 sector sub-categories including foodservice will be replaced by a single new Alberta Opportunity Stream (AOS) with one set of standardized eligibility criteria. The changes are meant to make the application process simpler and faster to process and be more responsive to emerging labour market demands. Prospective AOS nominees must have a confirmed work permit linked to a Labour Market Impact Assessment (LMIA) or have an AINP eligible LMIA exemption and a valid job offer with an Alberta employer. 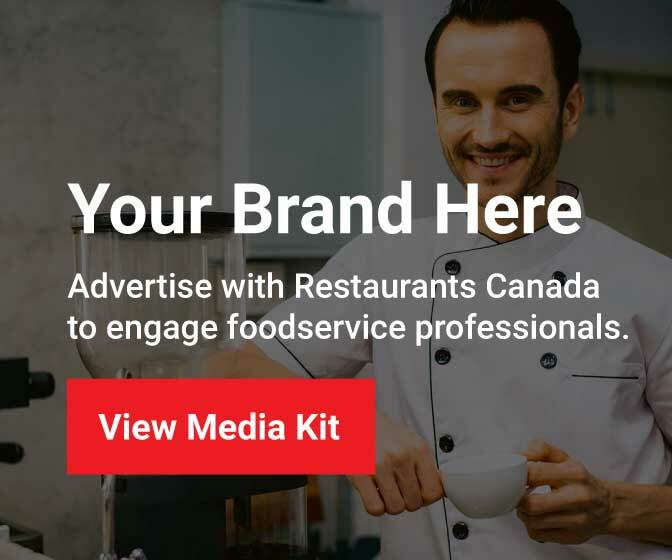 As a significant stakeholder in AINP, Restaurants Canada has been consulted on the development of the new AOS. The new AOS will place yearly caps on the number of applications accepted and nominations issued for certain sectors and occupations, ensuring equitable distribution and fairness across all industries and sectors. The caps will be reviewed and adjusted on a regular basis during the course of the year taking labour market demand statistics and application demand into consideration to ensure all 5,500 annual AINP nomination certificates are used. An Express Entry Stream allowing AINP to select candidates from the federal Express entry pool has also been added. All Employer Driven and Strategic Recruitment applications received prior to January 2, 2018 will continue to be processed under the current AINP rules. Click here for more detailed information on the new Alberta Opportunity Stream and eligibility criteria.